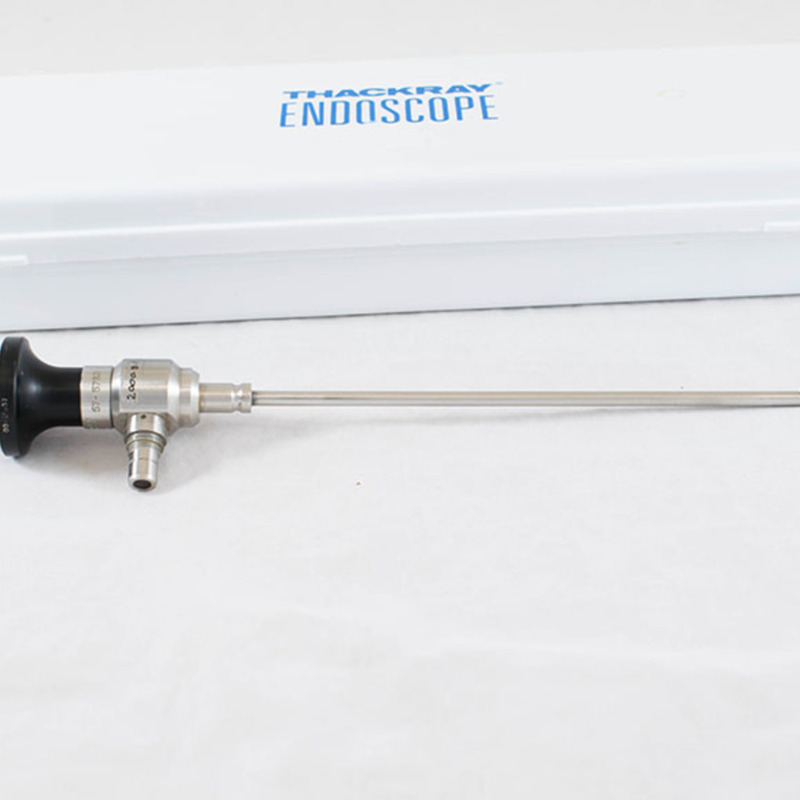 Metal endoscope held within a plastic case. 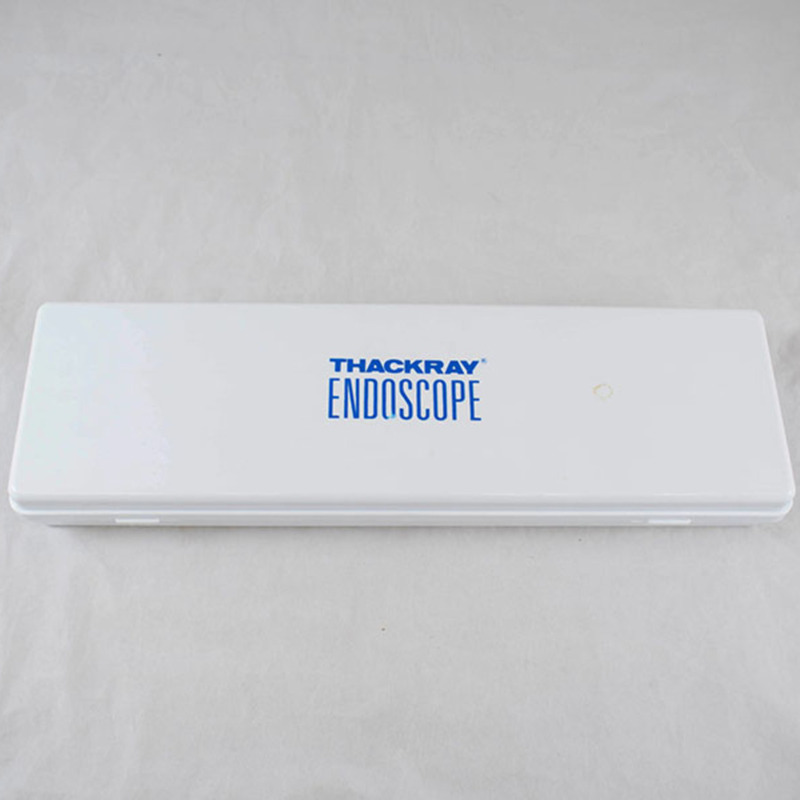 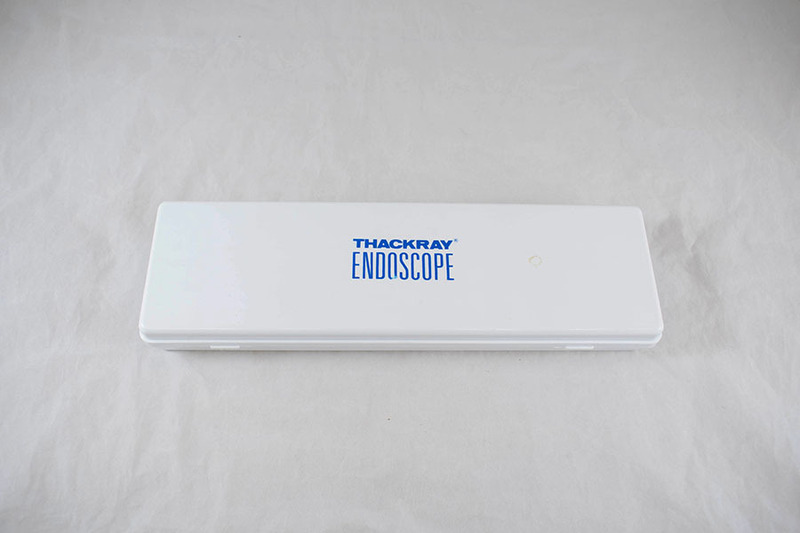 Charles F. Thackray Ltd.; 1902-1990; Surgical instrument manufacturer, “Endoscope,” Heritage, accessed April 25, 2019, https://heritage.rcpsg.ac.uk/items/show/620. Description: Metal endoscope held within a plastic case.